Uncertainty is an inherent component of complex engineering systems that cannot be avoided. For this reason, researchers have been developing methods and tools to quantify uncertainty and to design systems subject to it, by considering that different kinds and levels of uncertainty can be present in different steps of the design and can be directly or indirectly related to models, interfaces, and operational conditions. Uncertainty can also be introduced into the design process by the fact that several engineers/designers from many disciplines have to interact and exchange information. Moreover, further uncertainty is introduced by the design process itself, and during the design process, uncertainty also changes with time, owing to modifications of requirements. Aleatory Uncertainty: the type of uncertainty which results from the fact that a system can behave in random ways. Epistemic Uncertainty: The type of uncertainty which results from the lack of knowledge about a system and is a property of the analysts performing the analysis. The classical way to treat uncertainty is through probability theory, that is a suitable approach to mathematically model aleatory uncertainties, as far as enough data, experimental for instance, are available. 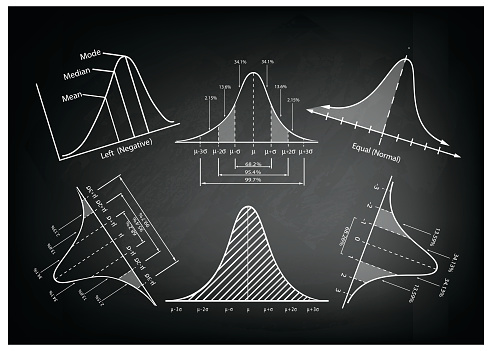 Even though, the analyst still has to assume the distribution function and estimate its parameters. Moreover, the available data may be insufficient to construct an acceptable probability distribution. In this case, the uncertainty is in fact epistemic and not aleatory. 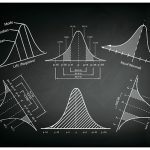 Probability fails to represent epistemic uncertainties because there is no reason to prefer one distribution function over another (Oberkampf and Helton, 2002). When uncertainties are expressed by means of intervals, based on experts’ opinion or rare experimental data, as it is the case in space mission design, the probabilistic representation becomes even more questionable. The team is working at developing techniques that are able to tackle both kind of uncertainties and apply them to real engineering problems.